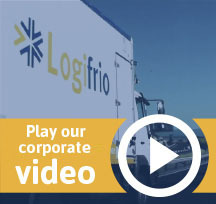 Logifrio joins Europe’s largest network of temperature controlled logistics services. This allows it to advance its positioning in European cold logistics solutions. In addition, it completes the European Food Network as its sole partner in Spain and Portugal. The incorporation of Logifrio to the European Food Network ensures compliance with the highest quality standards and its capacity to respect, across all its processes, the level of requirements that makes the network the most effective in Europe. The European Food Network is, thanks to the uniform application of transnational processes, Europe’s most efficient and highest performing freight groupage network. The networking of established logistics specialists allows their experience, innovative capacity and professionalism to be leveraged to the full. All partners of the European Food Network have a high presence in their respective markets, ensuring the highest level of service and compliance with customer expectations throughout Europe. This is a new achievement in Logifrio’s solid business strategy. A strategy based on a clear commitment to customer service, high specialisation, constant investment in technology and the right geographical positioning. 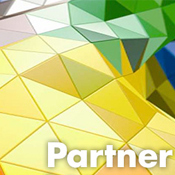 Another step in the continued fulfillment of its goal to be the best strategic partner to its customers, providing customised, product-oriented solutions, and meeting specific distribution requirements. This partnership will allow Logifrio to strengthen its leadership, offering customers a better service with even more competitive prices. 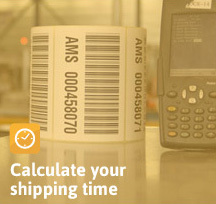 Cost optimisation, timely delivery and response times make Logifrio the sector’s best option for shipping to anywhere in Europe.